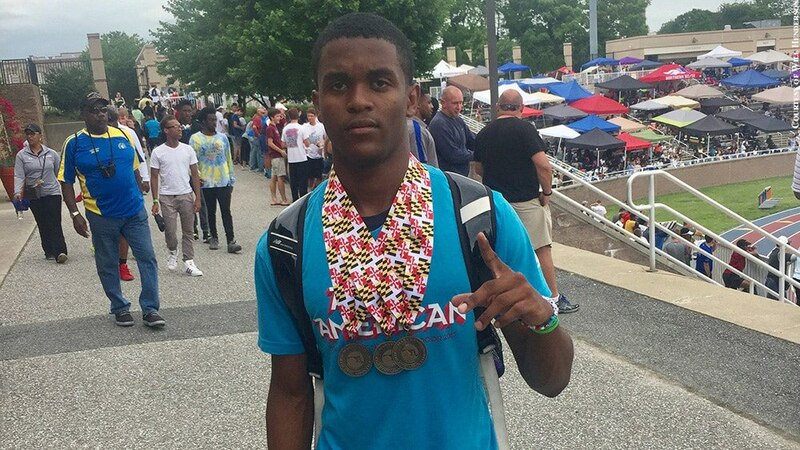 Poly indoor/outdoor track star Will Henderson finished his high school career by winning five MPSSAA 3A state championships, two in the winter and three in the spring. Henderson's winter championships were in the 55 hurdles and high jump. In the spring, Henderson claimed first-place medals in the long jump, 100-meter dash and 100 hurdles -- all while competing with a sprained ankle. Henderson is competing collegiately for Penn State University.